The bright star of the season, Meyer Lemons are the sweetest lemons to use in cooking. 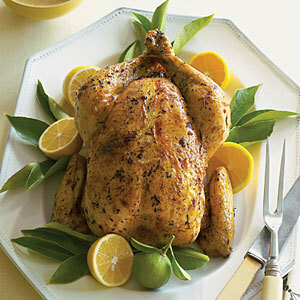 Thin-skinned, juicy and brightly colored you can use every part of the lemon, well, except maybe the seeds! In season now you can find them in all markets and at your local farmers market. If you have your own tree about now you might be wondering what to do with all those lemons. If you have trouble finding them you can call our friends at Melissa’s Produce and they can fill up your pantry! 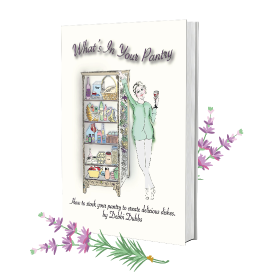 Below you’ll find a few of my favorite recipes. Pick lemons that have a smooth, yellow skin with no signs of bruises or cuts. Lemons that are heavy will have more juice in them; unfortunately, Meyer lemons also contain many seeds. Easily seeded if cut in half, most of the seeds are centered in the middle of the fruit. Store lemons in a bowl on the counter in a cool place with no direct contact with the sun. If the lemons begin to become soft, refrigerate and use within a few days. If using refrigerated lemons, let them come to room temperature if possible. Roll all lemons around on the counter to help free up the juice. Extra lemon juice can be poured into ice cube trays, frozen and then placed into a freezer bag and used within 6 months. 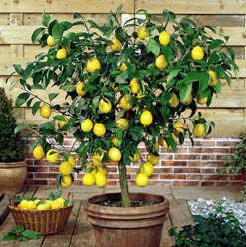 Meyer lemon trees grow well in pots in So. California, use a fast draining soil. They are hungry fellows so feed with an organic citrus fertilizer according to directions. They love the So. California sunshine but not so much our sometimes-windy weather. 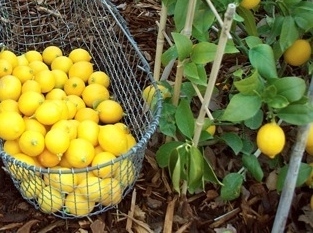 Meyer lemons like to be moist but not wet, deep infrequent watering and don’t let water sit in the liner or pot. If the weather threatens to freeze, water well and cover with a blanket or row cover at night, be very careful not to know off the fruit or flowers on the tree. Feed with an organic citrus food as directed and keep a close watch for citrus pests. Fruit will hold a long time on the tree, make sure they are nice and yellow before picking and after fruiting a little light pruning, if necessary will keep them compact and tidy. 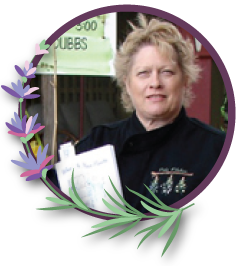 Debbi…..I love your new website/blog….it is beautiful…and I love the recipe and the Meyer Lemons…and the photographs are perfect…. Hope you had a great Christmas…and I am wishing you a most successful and happy 2014! A big hug to you and your crew…. Thank you so much Maria! Working on more new changes, sometimes I feel like a computer person instead of a chef! I’m sure you and Dale will enjoy the chicken, it’s super delicious. You could also stuff some fresh herbs under the skin before roasting! Mangia! Happy New Year to both of you!